To be more to the point, exhaust your energy throughout the day so that your body feels tired and thus is ready to sleep. Exercise has many benefits including inducing sleep. If you are not really motivated to do so just do something small that is possible for you. 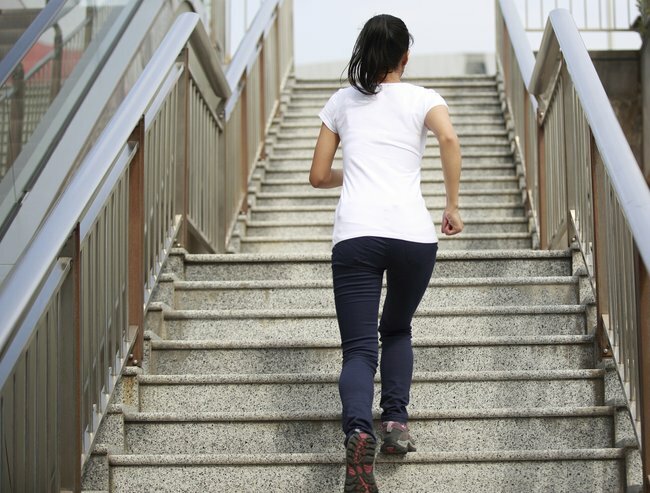 Some ideas can be using the stairs more often or taking a 5-minute walk that you would normally not do. Or besides exercise, you can do more things in your day. For example, the task you may have been putting off such as cleaning and/or organizing some space in your house. Or you can exhaust your brain too by focusing on a chosen task such as writing, reading or working on any other type of project. In particular, your sugar, salt, carbs, caffeine, nicotine, and alcohol intake. The human body can like, love and even be addicted to these substances. And when taken in large quantities, especially right before bedtime act excessively as a stimulant where your body is forcefully more awake. And as soon as these substances wear off your body abruptly crashes into a slump. And this is not ideally what your body needs to function well nor live happily. Those who suffer sleepless nights typically do not have a normal daily routine that of waking up in the morning, eating breakfast, lunch, and dinner at their supposed timings and going to bed at night. There is almost no other way around it. If you want proper sleep you need a proper routine. Now this will be a battle for you if this is not the norm. Again work on it little-by-little so it’s not so much a shock to your body. So go by what’s missing in your routine, for instance, eat breakfast if you skip it, wake up in the morning even if you are groggy, go to bed 30 minutes earlier and so on. And remember bad habits are difficult to break thus expect to fail. However, those who make a change are only able to when they try, try and try again no matter how many fails they have had. So we have established that daytime is for being active and awake. Now we need to establish that bedtime is not active time anymore but is for sleep. So this means to turn all lights off or if you prefer to dim them. Control the temperature so you are neither too hot nor cold. Turn off your electronics. And better off to not use them near your bedtime as they too act as a stimulant. And avoid looking at your clock because it only becomes a reminder of how much sleep you have lost. And if you wish you can experiment with essential oils which are known to relax the body like that of lavender. For some people, white noise such as a fan or a/c can block out rowdy neighbors for a much better sleep. For some reason, our brains can work twice as hard about our worries when we are trying to sleep. Then the tossing and turning begin. Can you relate? So let’s put a stop to it with these suggestions. If one doesn’t seem appealing try the next until something clicks with you. Making a list of your thoughts could help clear your mind. For some people, giving themselves permission to rest and allow for the following day to work on their problem does the trick. Practice meditation to quite the mind. And many hop out of bed all together for a short walk or to do some small activity to distract themselves and in order to reboot their body so then they can lay down in bed again for bedtime and sleep. To be fair everyone is different so there will be those that need a nap. But instead of sleeping for an hour plus make it a maximum of only 30 minutes and not close to evening time hence your body is refreshed but not so much that you are still wide awake at bedtime. However, ideally cut daytime sleeps altogether. Not liking the idea. Once more just give it a go sincerely. And maybe you will come to know that it is actually quite beneficial for you. The pressure of life plays havoc on our mind, body, and soul that of course it would be hard to sleep peacefully so this issue absolutely needs to be addressed. Be it by completing pending tasks, allowing time for you to do what you enjoy, talking to friends and family, being on time and using your time wisely or in dire cases reaching out for professional help. All of which reduce stress and helps out with other aspects of life including a full night of sleep. Tried all of the above? Your case is ongoing and has totally taken over your life? Then you need professional help. There is no reason to be ashamed of it as this though harmful is normal. And you will see that this investment is worth it. Professionals can give you personal time and customized attention that you need, and educated and sound advice that other options do not offer.